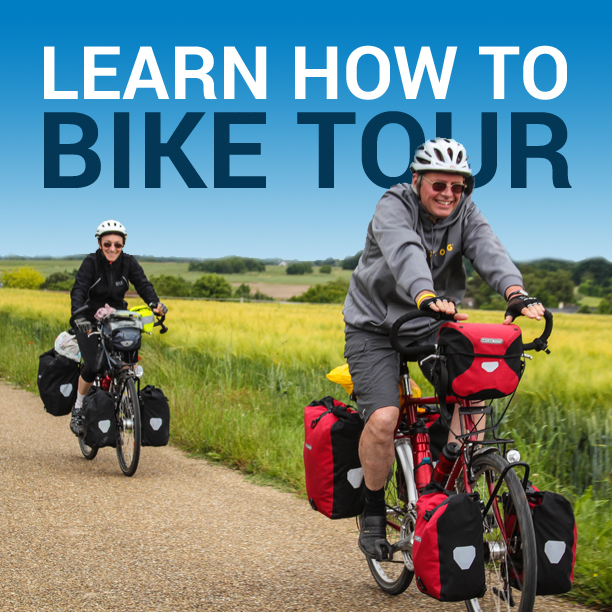 Need to know how to repair your bike or make a necessary adjustment? Get the Bike Doctor app on your iPhone or iPod Touch! The Bike Doctor application is a new app developed by Andreas Kambanis (from the London Cyclist website) and Ron Forrester (of Cychosis App). The application, which costs a measly $4.99 is designed to teach you how to make basic repairs and adjustments to your bicycle. Just imagine. You’re out on a bike ride and you get a flat tire. What do you do? If you are unfamiliar with how to install a new tube or patch the existing one, the Bike Doctor is there to save the day! Just pull out your iPhone or iPod touch, open the Bike Doctor application, and when the picture of a bike shows up on the screen just hit the part of the bike that you are having troubles with… and BAM! – the Bike Doctor will tell you everything you need to know in order to fix your flat tire. I’ve been using the app for a couple weeks now and I think it’s great! It is probably designed more for beginner cyclists who don’t already know how to make these basic bicycle repairs. But still, it’s a pretty cool app… and I’m excited about some of the plans Andreas has planned for the Bike Doctor in future updates (he’s told me about some of his ideas and I can’t wait to see them come to fruition). This entry was posted in Bicycle Touring Pro Articles, Featured How-To Articles, Main Articles, Product & Service Reviews, Products, Tech, Videos and tagged android, app store, bicycle apps, bicycle maintenance, bicycle repair, bike adjustments, bike doctor, bike repair, flat tire, iphone, iphone app, iPod, ipod touch app, sports apps. I downloaded it yesterday and am really excited to see the future of this app. It is really focused on lest expirienced bikers but such a great idea. It will definitly save people some good money when they can do it them selves. This is the next frontier you can venture into. Creating apps for iphones and androids. Looks quite profitable.